Latee, he proceeds to giving White and Balck plans for the game. Here my questions arise. White is supposed to start a kingside attack. I can see no reason why one would do that. I mean White does not have a majority of pawns in the kingside. I would not clearly start doing anything on the queenside but I am not sure why I should do it in the kingside. Furthermore, if the reason for why this kingside attack is justifed does not lie in the pawn majority, I cannot see why the pawn distribution would allow White pieces to be arranged so as to threaten the kingside. White can place a knight on e5 but he can also put it on c5 so it is unclear to me. Later, the author suggests placing the Queen and a bishop forming an attack on the b1-h7 diagonal as well as a bishop on g5. These are reasons to start an attack to the kingside but again I am not sure why the pawn structure would suggest doing this. My second question is why Black is supposed to benefit from the exchange of White light-coloured bishop. I can see this bishop supports the d4-d5 rupture but it seems somewhat exaggerated to exchange it simply for that (maybe there is a better reason?). To answer your first question, in these structures, white has more space and because of that, he can put his pieces in more advanced positions. Black's king is usually on the kingside in these positions which makes the e5 square a great square for a knight. If the knight was on c5, then black could play b6 and kick the knight out. When the knight lands on e5, f6 would be unwise by black because it greatly weakens the e6 square. Basically, these pawn structures result in more space which means it is easier to maneuver and therefore, start an attack. Also, these pawns are a short term advantage, and without quick action, black could quickly arrange his pieces to attack your d4 (and c4) pawn(s). Black would benefit with an exchange of light squared bishops because of the fact that the e6 pawn blocks the activity of black's light squared bishop. White's bishop is very strong on the b1-h7 diagonal, therefore, in a majority of circumstances, it is favorable for black to exchange light-squared bishops. There is a lot of material available, both in books and on the internet, about how to play isolated Queens pawn positions for both sides, but you ask one very simple question that has a short answer. You ask if there is any basis in the pawn structure for White to launch a King-side attack. There is, but is a bit indirect. If white plays passively, he may very well drift into an inferior endgame, so he needs to find a way to exert some control over the position, using the positive aspects of his pawn structure. Mostly this is that he has more space and more mobility, and he can use these to shift his pieces toward the enemy King. Typical moves include Ne5, Bd3 and Qc2, Bg5, Nc3-e4, Rae1-e3, f2-f4-f5. Even if the attack does not succeed, it will distract Black from his endgame plans. It is true that there are no targets yet for White to focus on, but they can usually be created later on. White must attack, because he really has nothing else to do. The issue of exchanging the light-square Bishops is not so clear IMHO. Whites KB is mobile and plays many useful roles, attacking f7 and h7, preparing the thrust d5. Blacks QB has less mobility and activity, so a trade tends to relieve Blacks game. That being said, if this B can be posted on b7, it restrains the Pd4 and probes the White K-side, so can become very powerful. Rather than advising that it should always be exchanged off if possible, it might be better to say that its role must be given careful consideration. The player who controls the centre can use the central squares for efficiently maneuvering his pieces across the board. This plays well with a fast attack. Central control provides the player with active outposts for his pieces, that often put them in striking distance to the opponent's king. As you noted, the e5-square works for the knight. Central control gives the player more space, allowing his pieces to comfortably arrange themselves in attacking formation. 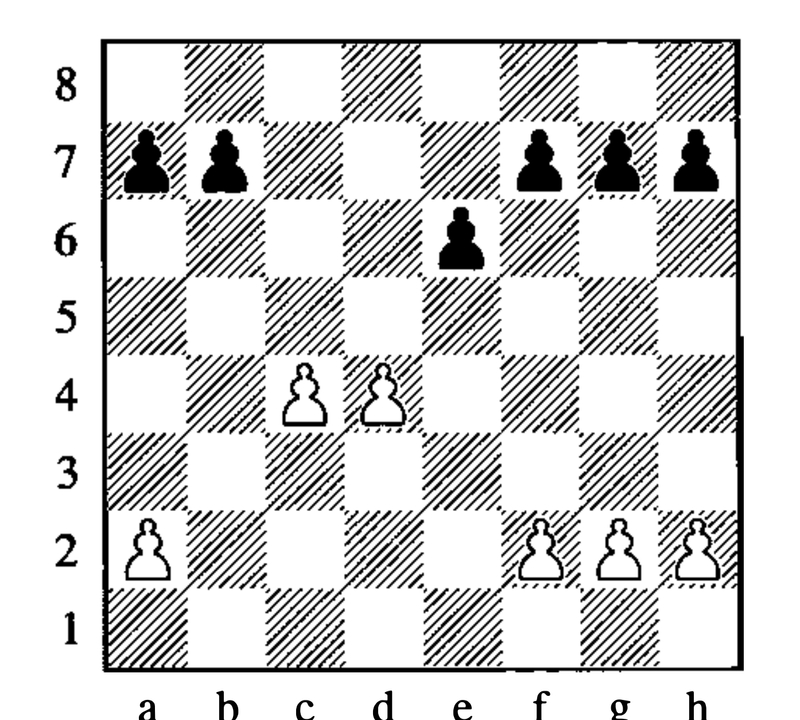 For example, because of his central control, White can easily put his queen on d3 to set up a battery. Control of the centre restricts the opponent's pieces. This allows the player to not worry so much about counterplay, allowing him to focus on offensive operations. The King is a more valuable target than mere pawns and squares on the queenside. 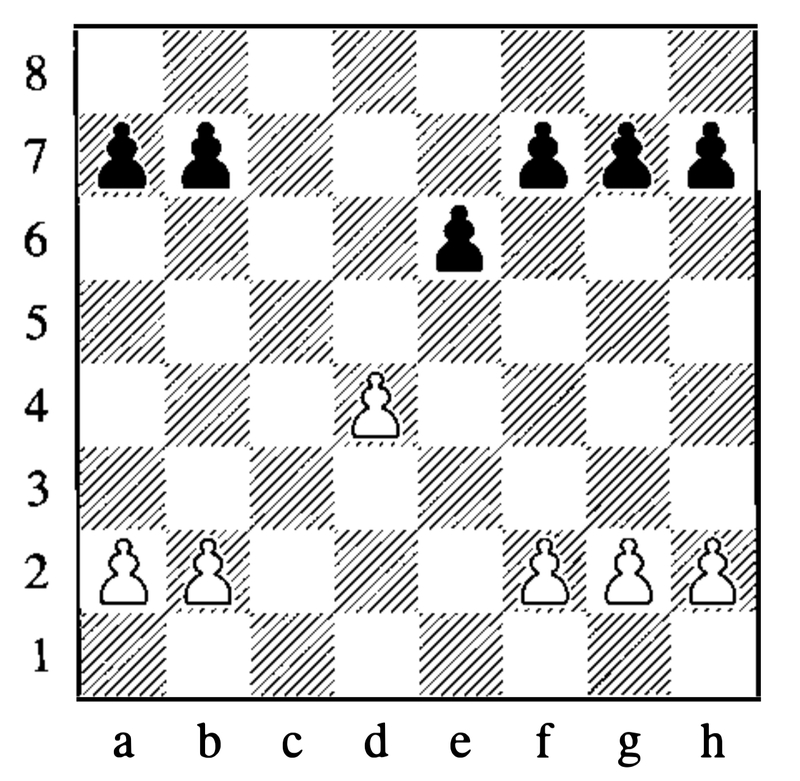 The b1-h7 diagonal let's White create a Q+B battery right to the Black king's castle. There is no such equally powerful opportunity for pressuring the queenside. Finally, Black benefits from exchanging White's light-squared bishop due to the b1-h7 potential battery. Not the answer you're looking for? Browse other questions tagged pawns pawn-structure or ask your own question.